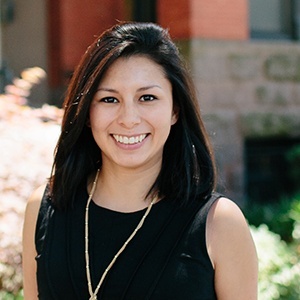 July 17, 2018 Claudia is a Business Development Manager of Residential Services at Arlington Transportation Partners. She has been enjoying her morning reading time on the Metro and multi-modal afternoons since 2014. 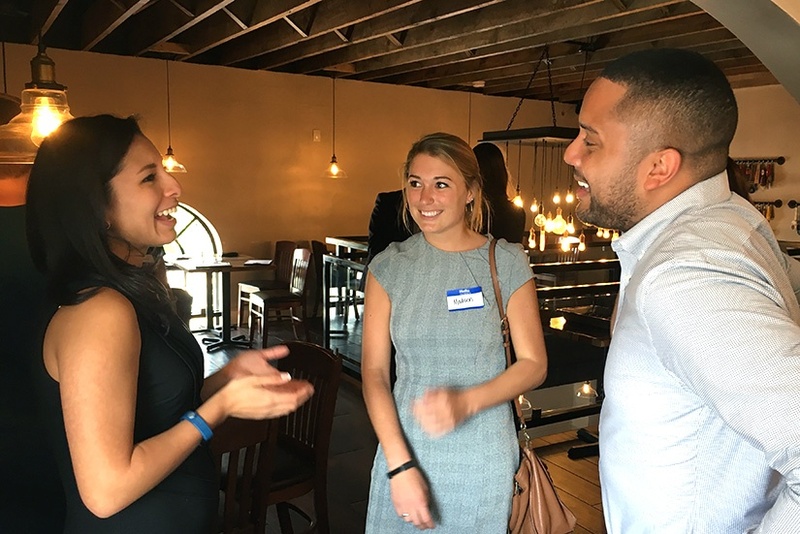 ATP Takeaway: We held our first ever networking event just for multi-family professionals this month, sponsored by car2go. They also shared information about how car2go benefits Arlington residents. Arlington Transportation Partners’ (ATP) Multi-Family Networking nights offer the best opportunity for multi-family property managers to learn winning strategies from each other. At BrickHaus on Columbia Pike last week, managers from reigning Champions like Kettler’s Garfield Park mingled with those from LCOR’s trophy project, Altaire in Pentagon City. The evening’s sponsor, car2go, shared insights into the emerging trends of Arlington County residents and their car ownership habits. 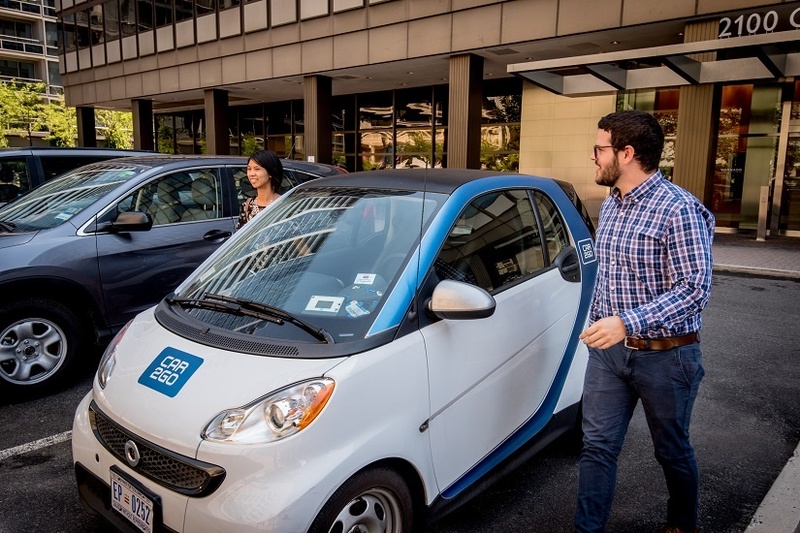 Carsharing service car2go is successful in Arlington County because many residents have learned the ease of life without car ownership. Instead, they use car2go when they need a vehicle and rely on other modes of sustainable transportation day-to-day. Aaron Landry, General Manager at car2go, shared that as Arlington County residents and their transportation needs evolve, so does car2go. They’ve introduced more flexible rental packages that allow for by-the-minute-rentals, as well as hourly and two-day rental periods without monthly fees or other reoccurring costs. In addition to the two-person Smart cars, car2go also included four-door cars to their service to make carsharing an option for many situations. car2go is a great alternative transportation option to offer residents who are crowding your property’s parking spaces with seldom-used cars. It can even save residents money on the costs of car ownership. Contact us to receive special promo codes for free registration and drive time credit for your residents. No matter your level of involvement in Champions, our networking events allow you to learn from other property managers in the area. Property managers new to the Champions program were able to speak to managers from longtime Champions properties like EG Reinsch’s Dorchester Apartments. They shared how they are successfully able to contribute to a culture of sustainability among their residents and seamlessly integrate car2go and public transit into their residents’ lifestyles. One of the most attractive reasons to live in Arlington is the proximity to local transportation options. Multi-family managers are instrumental in coaching residents to live untethered from personal cars. We want to thank car2go and all our Champions for advocating multi-modal living. Only four months remain in the Champions year to earn credit for promoting services like car2go. See your ranking and find out how to level up by reaching out to your Arlington Transportation Partners representative to draw up a strategy for the rest of the year.